Chief Armored Corps officer declares armored vehicle currently flourishing; more recruits and more technology. 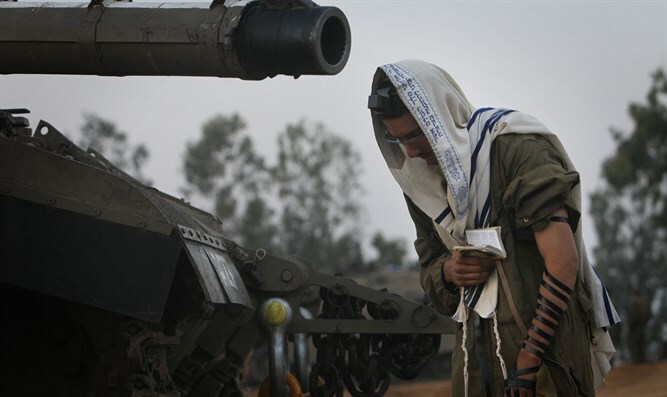 The words "the Armored Corps made history" are taking on new meaning. In light of harsh allegations against the Corps appearing in the last State Comptroller's report, Brig. Gen. Guy Hasson of the Armored Corps briefs military reporters declaring the armored vehicle to be in one of its most flourishing periods. To corroborate this, IDF data that speaks for itself is presented: Recruits seeking to enlist in the Armored Corps on induction day was 54% in November 2016. A year-and-a-half later, in the last March mobilization, 83% expressed such a desire. "The figure speaks for itself," says Brig. Gen. Hasson. "We worked hard and work locally through telephone service centers, social networks, conferences, and home visits, and that led to results." The number of people who enlisted in the unit shown by the data also speaks for itself. There were 150 armored fighters in the August 2015 round, and there will be 460 new armored personnel in the current round, an impressive figure by any standard. But the armor making history is not expressed only in terms of recruitment numbers. 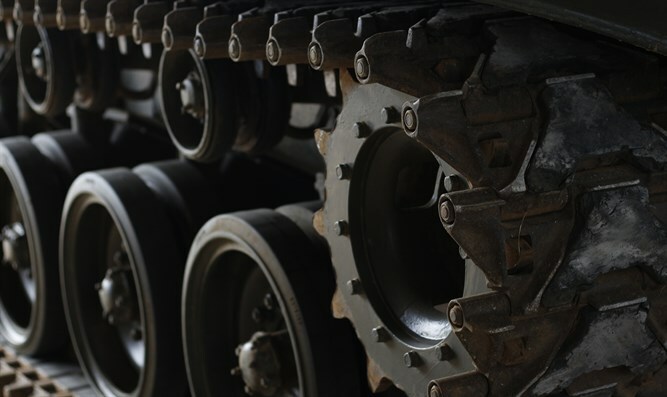 The big revolution is in the technological constellation of the tank. The "land on the horizon" concept brings 2018's armor to a faster, more lethal, and more survivable state of readiness and maneuverability. 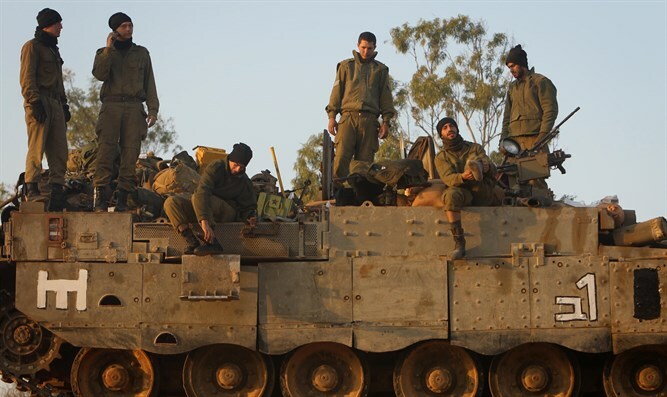 The army's newly-developed Merkava Barak-Mark IV tank will revolutionize the Armored Corps. "This is the Air Force's mighty Adir F-35 of the ground forces," says Tank Development Department head Col. Oren Geber. "The spatial protection of the tank not only protects itself (as in today's systems with the cover of Ma'il Haruach) but defends a group of tanks. 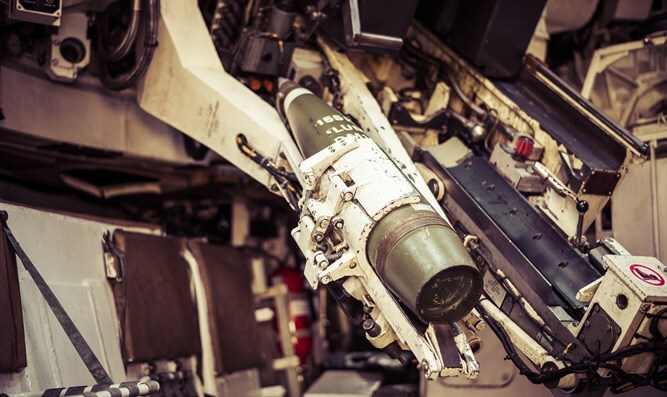 Its lethality is much higher because of its open-area anti-personnel missiles. Locating targets will be achieved very quickly using all the systems available to the tank commander, and maneuver will be more comfortable." When you enter the new tank you understand what it's about. 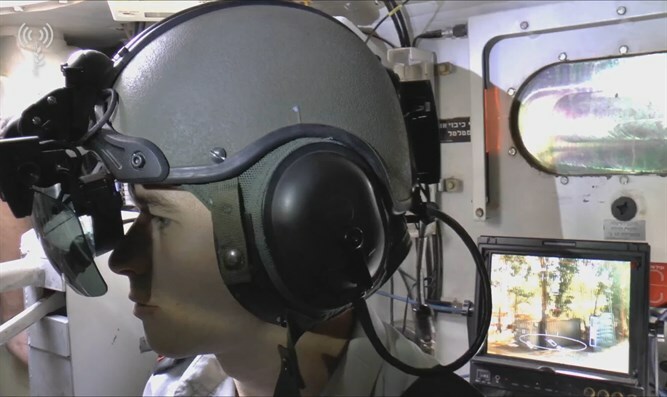 A modern and technological helmet allows the commander to sit in the tank with the armor plating closed (thus guarding himself) and see the entire theater of battle perfectly. The tank also includes a system of cameras surrounding the tank at 360 degrees and helps the crew see everything moving in their area so they are aware of the situation, understand the terrain, and can react quickly to any scenario.